George Mekhail, chair, is the executive director and architect of Church Clarity, a social impact organization focused on establishing a new standard of clarity for protestant Churches. He and his family are bi-coastal, living in Seattle suburbs and Brooklyn, NY, attempting to chase down as many dreams as possible. George has been in church leadership since 2011, prior to that he spent 8 years in the Real Estate industry. 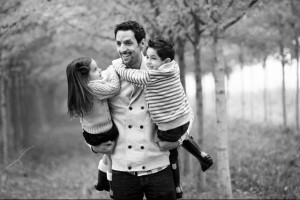 George is a leader, pastor, writer, dreamer, activist, husband and father. His family immigrated to the U.S. from Cairo, Egypt when he was 4 years old pursuing a better life, and the promise of the “American Dream.” Now having kids of his own, he has a new appreciation for this sacrifice and considers his parents to be his heroes. George has been influenced by a wide range of spiritual experiences from the Coptic Orthodox Church in his youth to the formative years spent in the Evangelical world. His exposure to this diversity of perspectives and approaches to God, faith and community fuel his passion for the work of Gravity Center. He now considers contemplative activism, to be essential in shaping the next generation of spiritual pilgrims throughout the world. Ultimately, George hopes to help empower others to discover and live into their true potential, while continuing on that journey himself. As a dreamer who aspires to the responsibility of leadership, he believes we can collectively create a better world through innovative and radical collaboration. V era Leung, vice chair, is Director of Creative Services for International Justice Mission, an international human rights organization that secures rescue and justice for victims of violence, sexual exploitation, slavery and oppression and works to make public justice systems accessible to the poor. 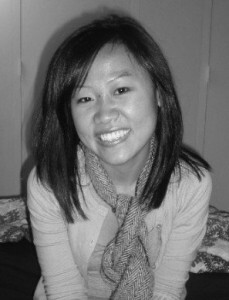 Ms. Leung oversees IJM’s graphic design function, including: international brand strategy and deployment, management of the design and production of marketing and storytelling initiatives. She is passionate about engaging the creative community in pursuit of God’s heart for social justice. 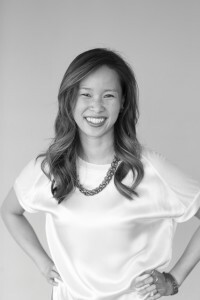 Prior to joining IJM, Ms. Leung was an Art Director at Harvard Magazine, the alumni publication of Harvard University, where she worked with editors, photographers and illustrators to educate and entertain readers with insightful reporting on research and breakthroughs in the Harvard community. She received a Bachelor of Science in Communications from Boston University. Huiying Guo, secretary, after graduating with a degree in Neuroscience from Johns Hopkins University, Ying served as an Americorps member, working in the Bronx in New York City. Her service in the Bronx fueled her desire to practice medicine and improve healthcare access in inner city communities. Ying is now a resident physician in family medicine at North Memorial Health and Broadway Family Medicine in Minneapolis. Committed to both discoveries in science and community involvement, she works to become a physician and an advocate for underserved populations lacking in quality healthcare access. Currently in the Underserved Enhanced Medical Track at UNMC, she plans to research refugee health needs of the local Bhutanese community in Omaha. With her busy schedule and long term goals, she is able to stay grounded, disciplined, and nourished through contemplative prayer and the resources Gravity offers. She loves being a part of Gravity and continues to learn about how the contemplative can shape the way she thinks, acts, and lives on a daily basis. Huiying immigrated to the U.S. with her parents from Zhengzhou, China at the age of 5, and grew up throughout the Midwest. She received her Bachelor of Arts in Cellular Molecular Neuroscience at Johns Hopkins University in Baltimore, MD. Fascinated by the complexities of the human brain, she loves bridging spirituality and social behavior with neuroplasticity and mental health. Anahi Salazar Angulo, treasurer, is a professional educator and perceptive listener. Her heart and soul resonate in seeing people recognize their unique gifts to the world. At the age of 5, Anahi immigrated from Mexico and transitioned to a new home and culture. It’s this unique life experience that helped Anahi develop a passion for teaching children. She finds hope in children; in seeing them thrive and achieve their goals. It’s a joy for Anahi to help young people contribute to their communities and realize their divine self-worth, potential, and identity. 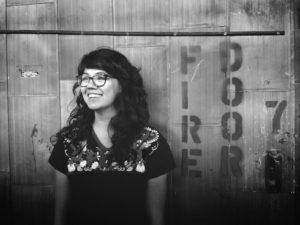 After teaching in the public school system Anahi found that contemplative activism can be life giving, and at times essential. The gift of contemplative practice not only impacts one person but an entire community. Anahi’s participation in Gravity’s inaugural Asia Solidarity Pilgrimage and Grounding Retreat solidified her commitment to doing good better. Her commitment to integrating contemplation and action soon brought her to serve on staff with Gravity. Anahi served one year as Gravity’s first Operations Manager, prior to returning to full-time studies for her masters degree. She now works part-time as the Logistics Coordinator, supporting various administration details that go into running a nonprofit. She brings order, organization, and excellence to Gravity’s systems, increasing our productivity and improving our programs and services. Fr. 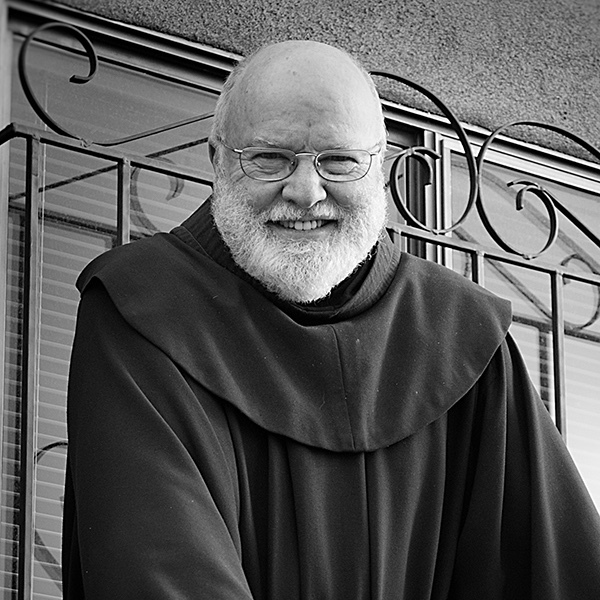 Richard Rohr, founding board member, is a Franciscan of the New Mexico Province and the Founding Director of the Center for Action and Contemplation in Albuquerque, New Mexico. An internationally recognized author and spiritual leader, Fr. Richard teaches primarily on incarnational mysticism, non-dual consciousness and contemplation, with a particular emphasis on how these affect the social justice issues of our time. He is the author of numerous books, including Everything Belongs: The Gift of Contemplative Prayer, The Naked Now: Learning to See as the Mystics See, A Lever and a Place to Stand: The Contemplative Stance, The Active Prayer, Falling Upward: A Spirituality for the Two Haves of Life, Immortal Diamond: Searching for our True Self, and Eager to Love: The Alternative Way of Francis of Assisi. His newest book is The Divine Dance: The Trinity and Your Transformation (with Mike Morrell). For a list of additional publications, visit cac.org. The CAC is the home to The Rohr Institute. Drawing upon Christianity’s place within the Perennial Tradition, the mission of the Rohr Institute is to produce compassionate and powerfully learned individuals who will work for positive change in the world based on awareness of our common union with God and all beings.